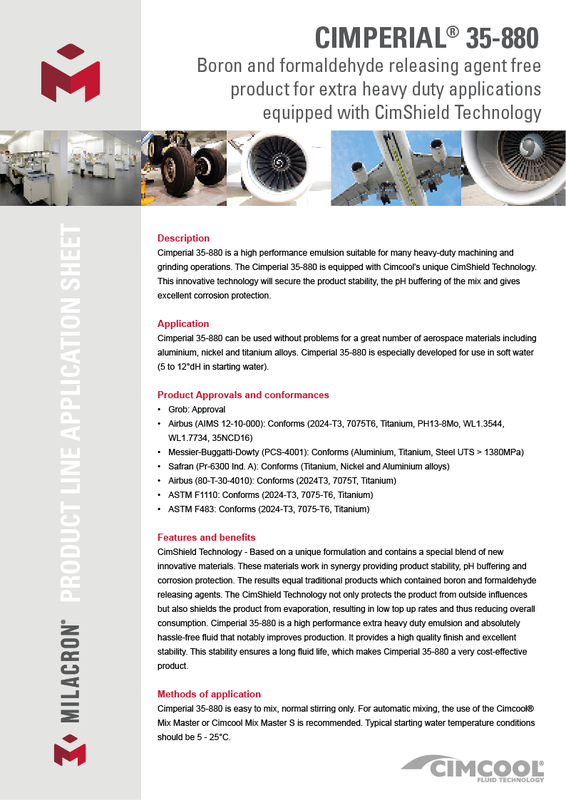 Vlaardingen, The Netherlands, March, 2017 - Cimperial 35-880 is a boron and formaldehyde releasing agent free product for extra heavy duty applications equipped with CimShield Technology! 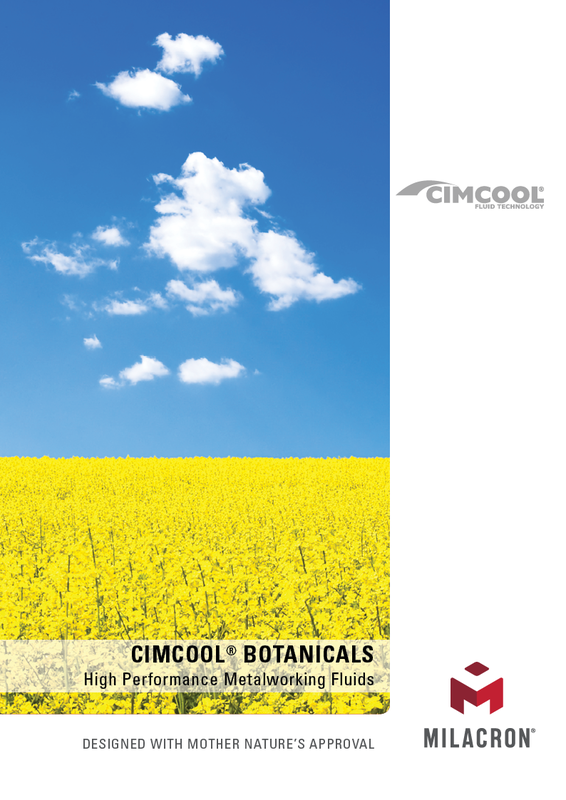 News - INTRODUCTION IF THE "CIMCOOL BOTANICAL" PRODUCTLINE. 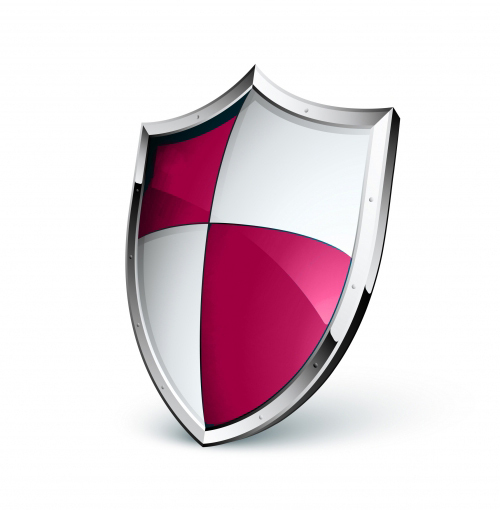 Vlaardingen, The Netherlands, April, 2012 - To prevent costly, involuntary fluid shifts due to local and international (future) rules and regulations Cimcool has developed CimShield® Technology. Vlaardingen, The Netherlands, March, 2012 - The UKLA (United Kingdom Lubricants Association) has published a guide on the treatment and disposal options applicable to water-mix metalworking fluids.